Responder is a native productivity app, available for Android and iOS devices. The purpose of the app is to digitalize Security Manager, a health and security compliance framework, offered by BWARE, and increase its adoption across businesses and government establishments. 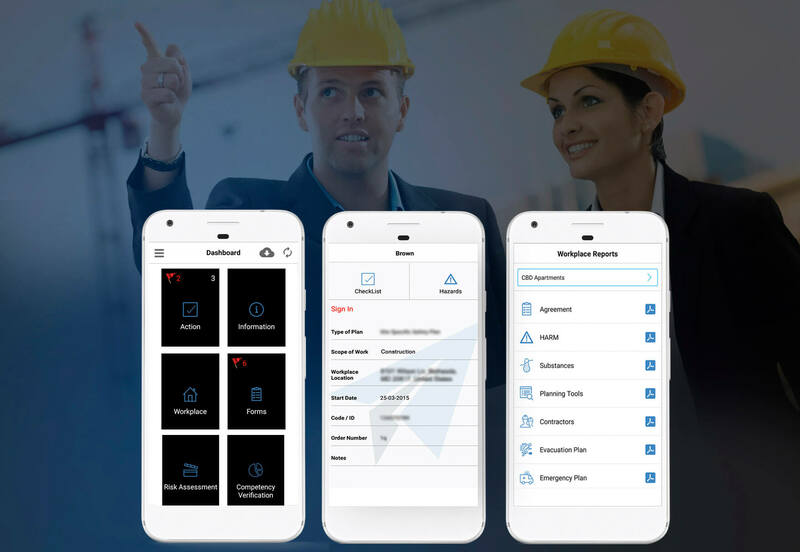 The app takes the hassles out of workplace monitoring, and allows supervisors to have a 360-degree view of the adherence of pre-defined health and security measures across different departments and people working therein. Responder is to digitalize the concept of BWARE and help businesses and enterprises to stay compliant to the health and security compliances as mandated by governments and regulators of the companies. With business intelligence available at fingertips, the mobility solutions helps in building a secure, happy and productive workforce. With 100% success rate, Root Info Solutions is a mobile app development company with a difference. BWARE partnered with us to take advantage of the technical expertise of our dedicated staff comprising of UI-UX designers, mobile app developers and software analysts. Enterprise security is a critical aspect, and must be handled with care. And, there can be no better alternative to achieve it rather than using a native programming language in a native IDE (Integrated Development Environment) using native resources and APIs. We take pride in revealing that our technology-enabled business solution is helping BWARE customers to drive employee satisfaction and workforce productivity by ensuring better health and security management. Here is a list of challenges that our productivity app solved.